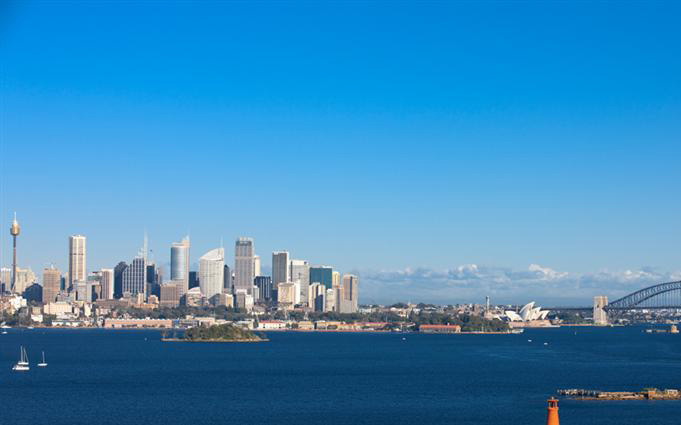 Vaucluse is located 8 kilometers north-east of the Sydney central business district and it is a mainly residential suburb. 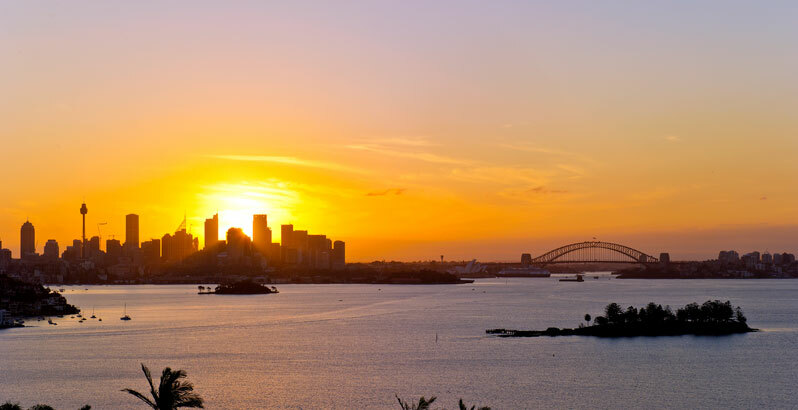 For many years, it was the most affluent suburb in Sydney and in terms of houses and properties is still in the top five most expensive suburbs. The landmark in Vaucluse is Macquarie Lighthouse which sits prominently on the eastern side of the suburb, at Dunbar Head. 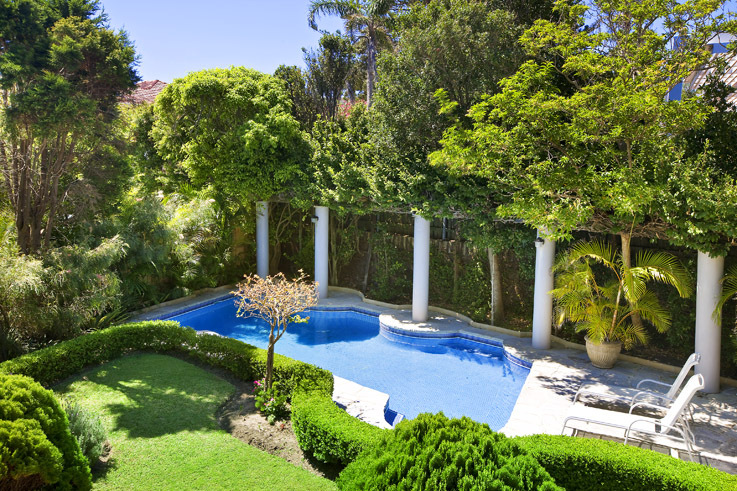 As one of Sydney’s finest locations, Vaucluse has numerous spacious freestanding family homes. 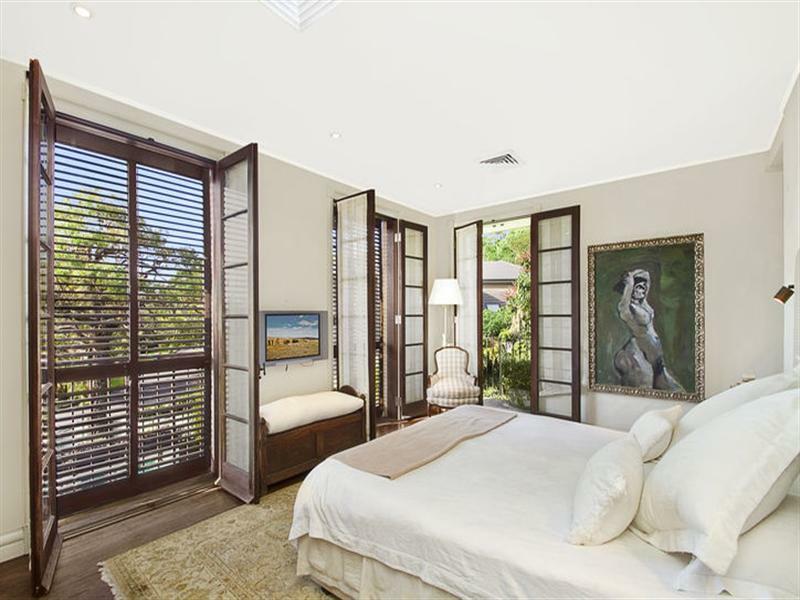 Commanding a truly idyllic position, the properties stand just moments from scenic cliff-top walks, Harbour beaches, ferry wharf, city buses, Watsons Bay Baths and highly regarded schools. 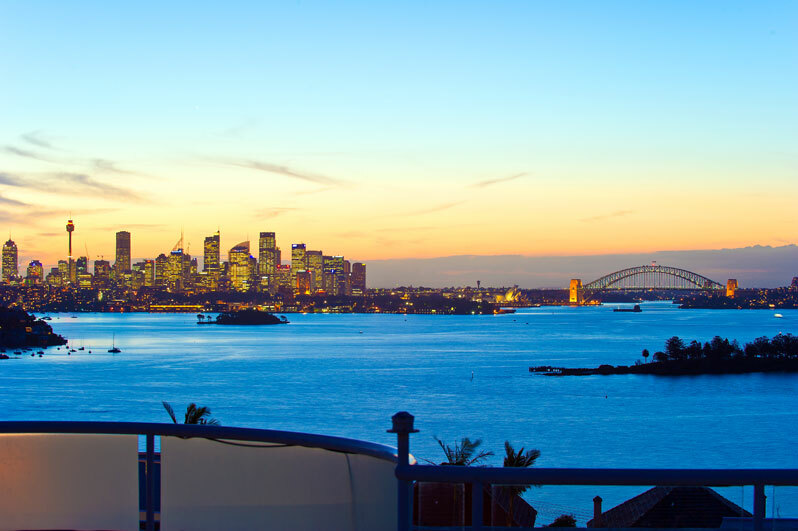 Exclusive blue ribbon harbourside living is dominated by breathtaking panoramic harbour views that stretch uninterrupted from the city skyline. 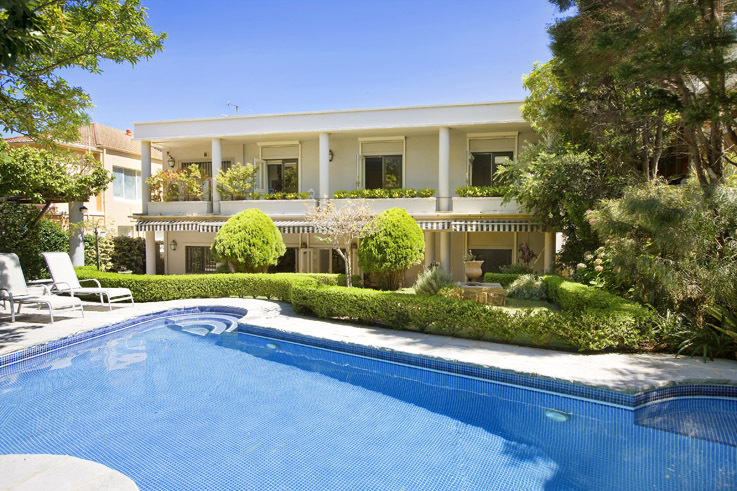 The houses in Vaucluse offer a lifestyle of timeless grace and character. Privately positioned, and flawlessly finished with elegantly understated appointments, the generous proportions are awash with natural light throughout.